By now you would have heard of Matcha - the revolutionary form of green tea that is packed with antioxidants and all sorts of other good stuff for the body. It claims to boost metabolism, detox the system and is packed with fibre and vitamins. In case you’re wondering why it’s so effective, the actual green tea leaves are made into a powder and mixed with hot water. With green tea leaves, you don’t actually ‘eat’ them which is why there are more antioxidants and other goodies in Matcha. 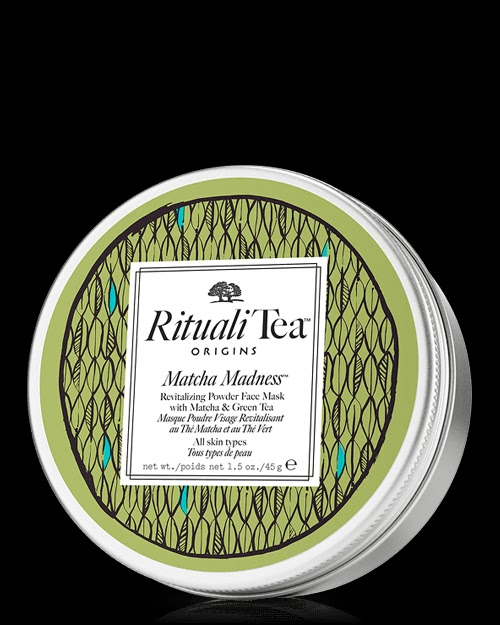 Of course when something catches on so quick, it’s quick to evolve so we now have Matcha beauty products and there are plenty brands jumping on the bandwagon. This is how New York dermatologist Joshua Zeichner described it to allure.com. Free radical damage is caused by pollution, UV rays, a poor diet and stress that causes uneven skin tone, blemishes and inflammation. Matcha helps protect the skin cells that break down because of free radicals. Here’s what Miami dermatologist Stacy Chimento said about it to nylon.com. Just remember, while it is heralded by some, others have a different opinion and say Matcha is recognised for the effect it has when consumed, not so much as a skin care product. 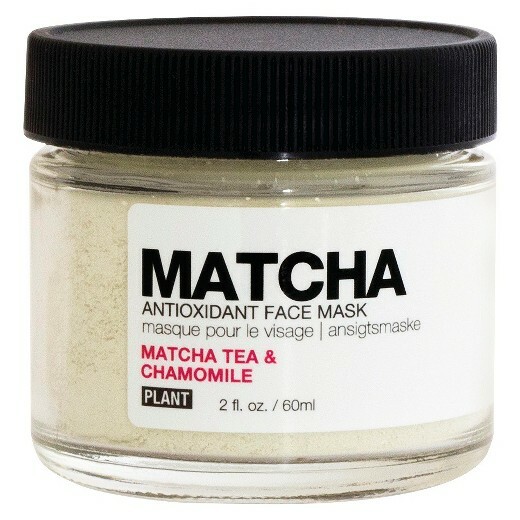 Let’s check out some of the beauty products that have added Matcha as an ingredient anyway. In addition to these, you can get body washes and body scrubs for an all over body experience. Origins Rituali tea is a powder face mask that you mix with water. It aims to improve skin texture. 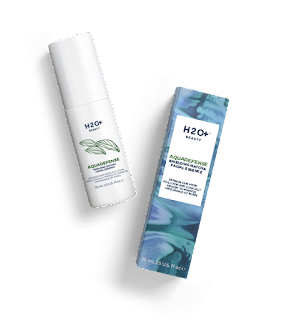 H20+ beauty aqua defence shielding facial essence minimises pores, assists in anti-ageing and soothes and calms the skin, reducing redness. 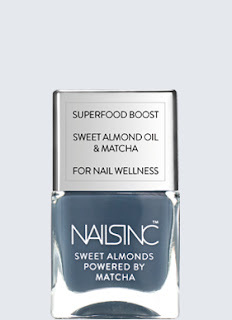 Nails Inc nail polish boosts moisture and improves nail health. 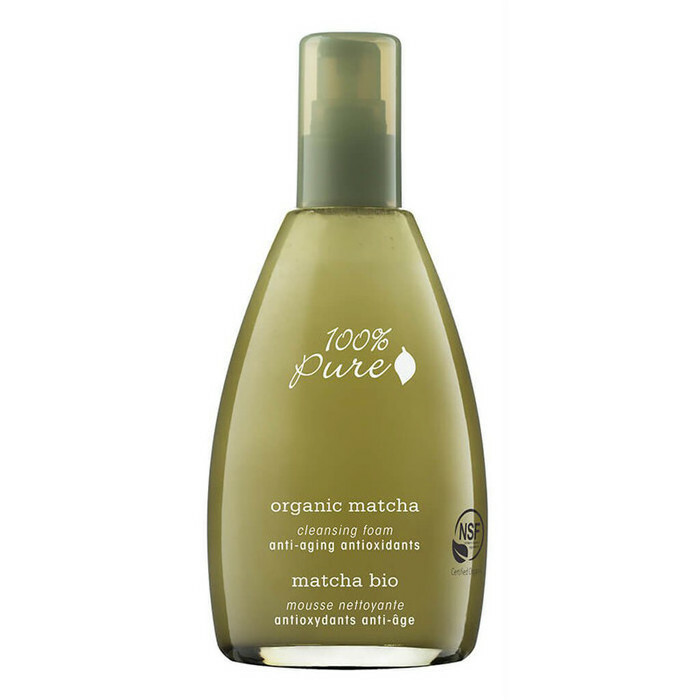 100% pure organic Matcha cleansing anti-aging, antioxidants cleansing foam has a high caffeine content, refreshing the skin.